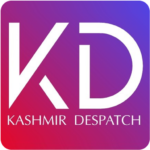 Srinagar: Police on Thursday said it has arrested the person who threw the grenade at Bus Stand in Jammu. 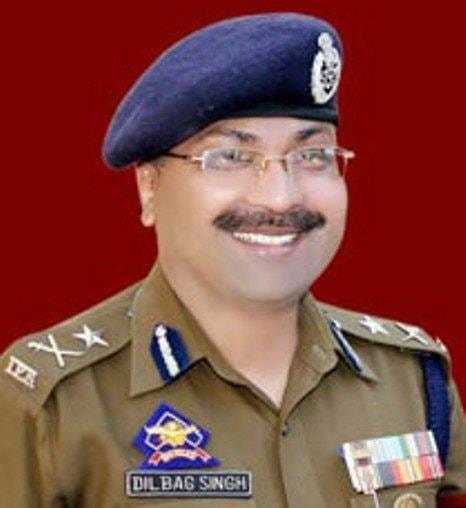 DGP J&K Dilbagh Singh told news gathering agency ANI that the person been arrested. One person was killed and 29 others injured, 5 of them critically, after the grenade exploded in the crowded bus stand.